Social networks such as Pinterest and Instagram are quickly getting traction in the collision repair industry as more and more shops spend less time posting on Facebook, and gravitating more toward the aforementioned sites. They’re trying to reach a younger demographic that reads less, and is more attracted to photos, contests and polls (to name a few). Whenever emerging forms of social media gain popularity, others lose traction and fall off the cyber planet—so how can you know which ones are accelerating or stumbling toward the door? To be honest, it’s difficult for anyone to recognize the next best thing—but smart operators that work with marketing companies, or have a savvy marketing person in-house, can gain an advantage over other body shops that don’t know about them until everyone else is on their site. Some forward-thinking shops started using Facebook, YouTube and Google Tools long before the rest of the herd, and for that reason they’re gaining customers via social media while others are still in the Yellow Pages and relying on the old “word-of-mouth”. So, let’s examine Pinterest first, because it seems to be appearing more and more on body shop web sites and blogs. 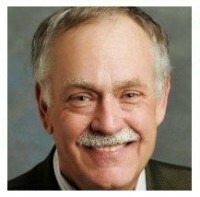 Pinterest is a virtual scrapbook that enables businesses, organizations and individuals to organize and share images. Users can pull videos, photos, drawings, paintings, etc., anywhere from the Web on Pinterest, and other members can re-pin the images elsewhere within Pinterest. Users can even organize their Pinterest pages by categorizing content on their own boards. More than 20% of the people who use Facebook use Pinterest daily. Women use it more (72%) and are joining it more than men (2-to-1) which is ideal for the collision industry, because more women take their family’s cars in for repairs than men do. Pinterest has a dedicated iPhone app that gets approximately 250,000 downloads every day. And most Pinterest users are between the ages of 25-54 and earning $60,000 annually, right smack in the middle of that highly-desired demographic sweet spot where they have enough money to purchase nice vehicles and afford to pay their deductibles. Instagram is an online photo-sharing, video-sharing and social networking service that enables its users to take pictures and videos and apply digital filters to them, while sharing them on a variety of other social networking sites, such as Facebook, Twitter, Tumblr and Flickr. A distinctive feature of Instagram is that it confines photos to a square shape, similar to Kodak Instamatic and Polaroid images, in contrast to the 16:9 aspect ratio now typically used by mobile device cameras. 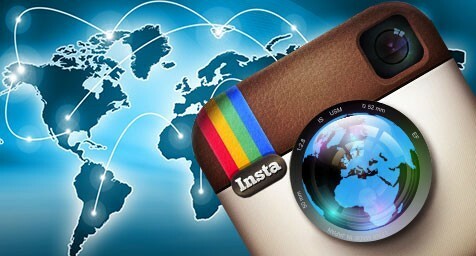 Instagram is distributed through the Apple App Store and Google Play. Everything is going to be done on smart phones eventually. Lap tops and desk top computers and even tablets are going to eventually become less prevalent, because people want the convenience of doing their computing anywhere and at any time. 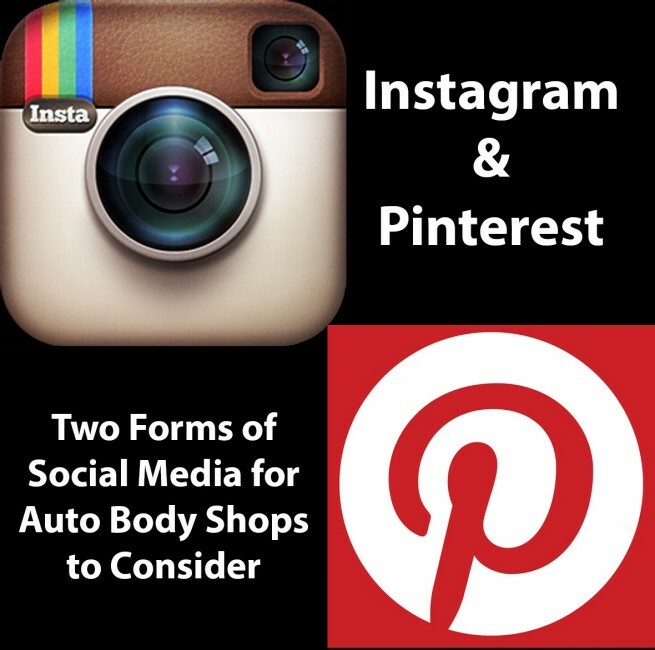 So, the fact that Instagram is geared toward mobility makes it an ideal form of social media for any business, including body shops of course. To stay on top of the rapidly changing world of social media, take a close look at Pinterest and Instagram and make your own decision. If you use them right, you’ll attract more female and younger customers, a part of the populace the collision repair industry covets. Outstanding, friendly customer service. Quick, complete, and professional repair and seamless coordination with insurance. Highly recommended.